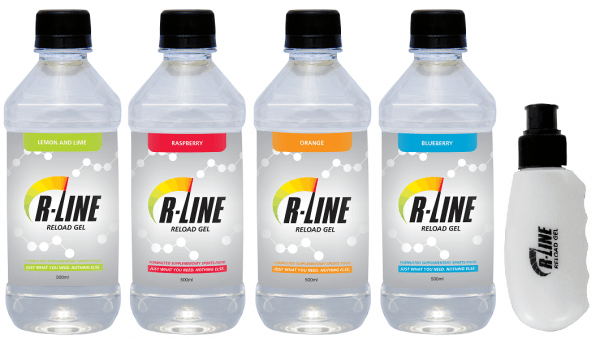 For just $10, get a bottle of R-Line Electrolyte Concentrate! 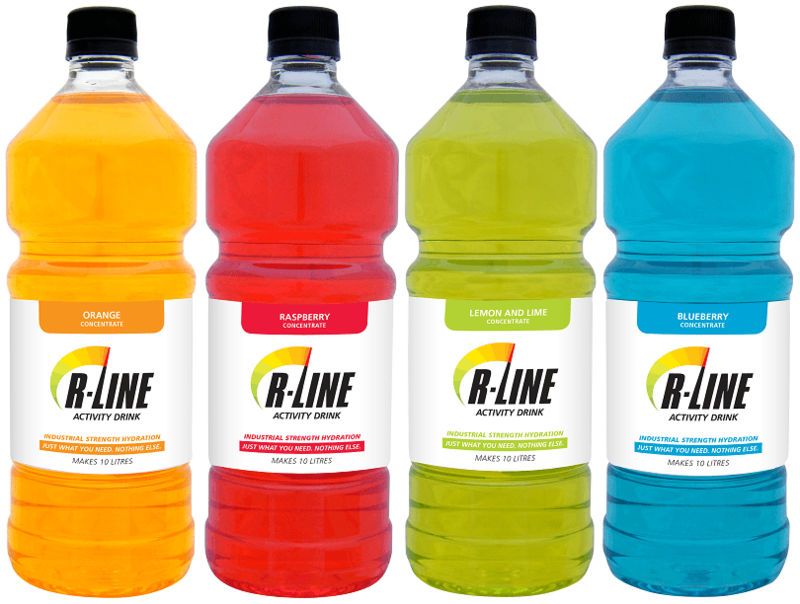 Great for sports and training, delivered to your door. 1 bottle of electrolyte concentrate makes 10L hydration drink. No mess, no fuss, simply pour with water and shake. Where did you hear about this deal? **This deal is intended as a single opportunity to try our range of products at a heavily discounted price; only redeemable once per customer.